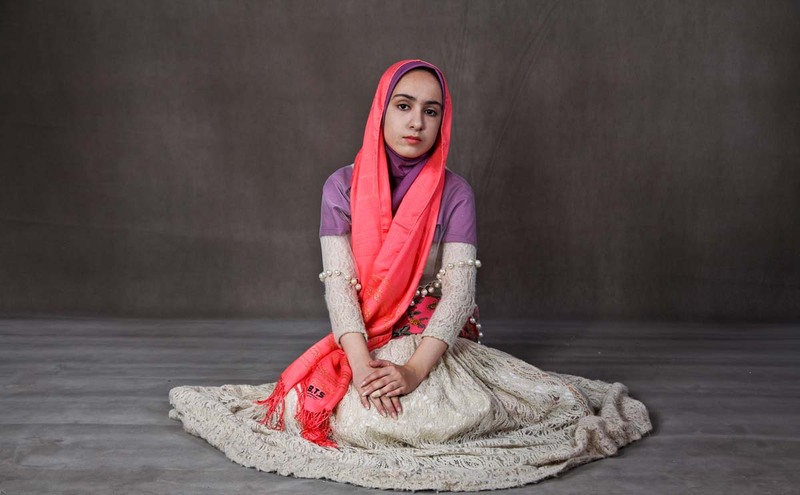 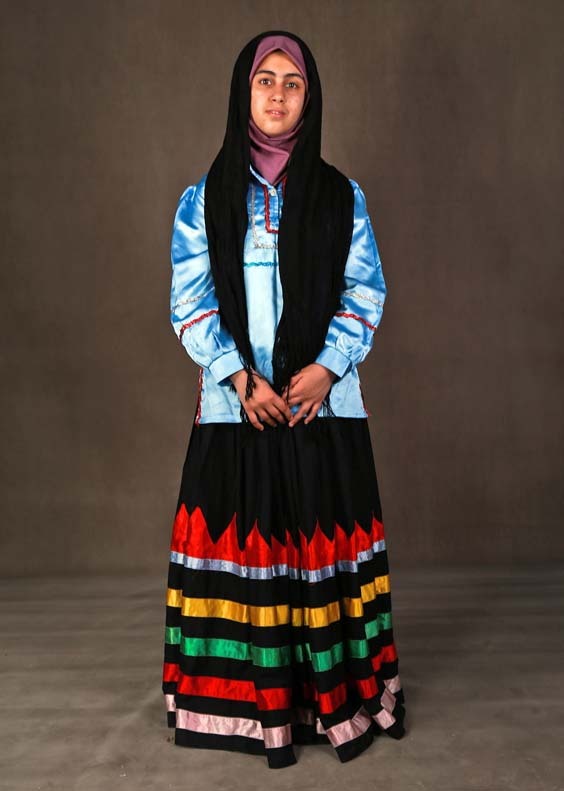 Iran is a multiethnic and multicultural society, where traditional dress is a product of the glorious Persian heritage. 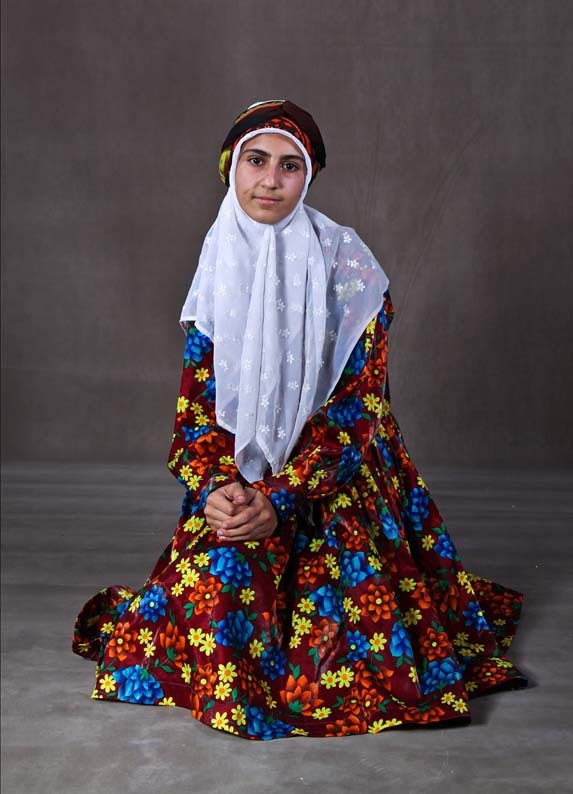 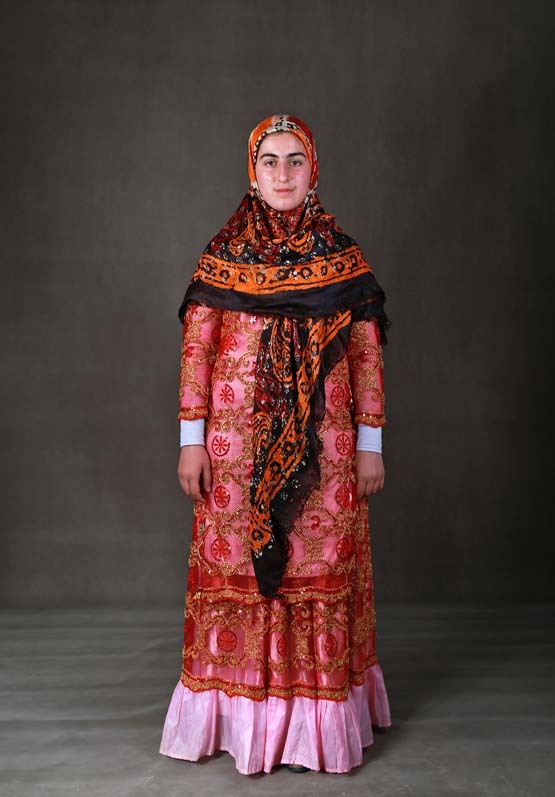 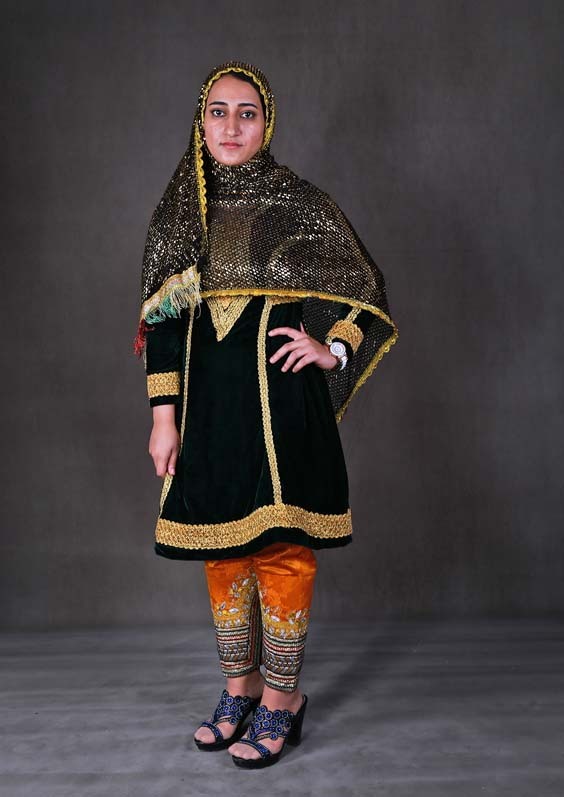 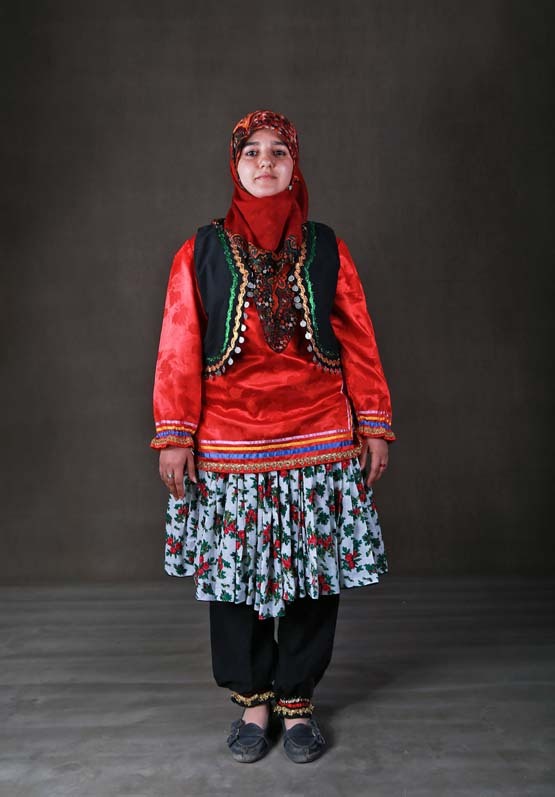 The ethnic costume in each of the regions in Iran reveals facts about the lifestyle and beliefs of the residents. 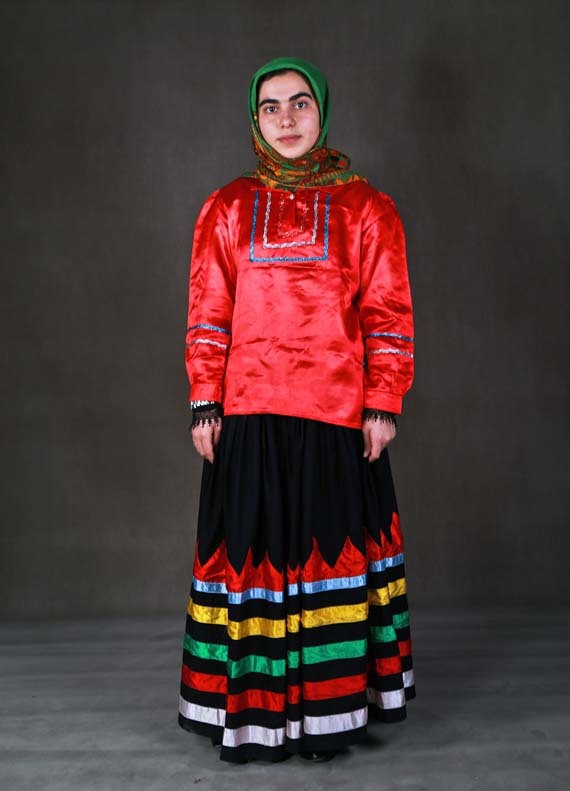 People living in each region have worn different types of clothing throughout history. 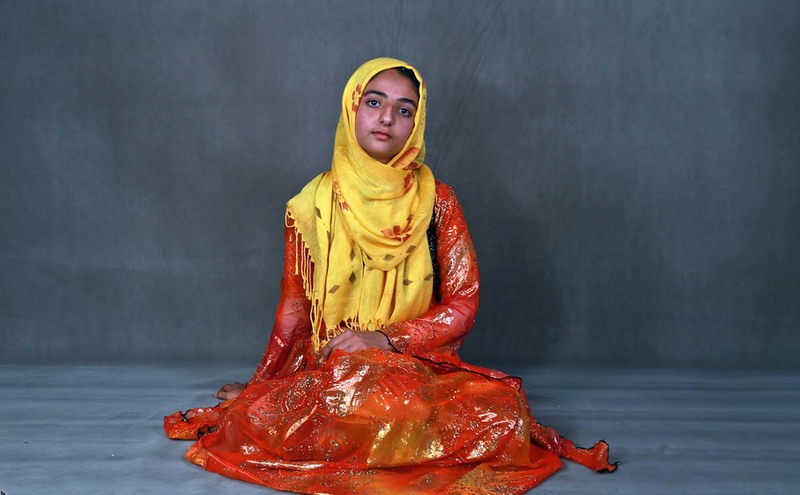 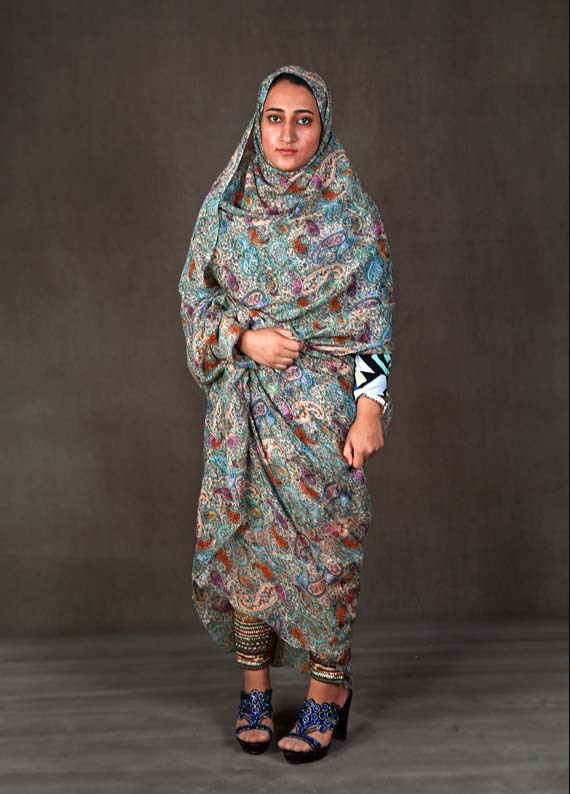 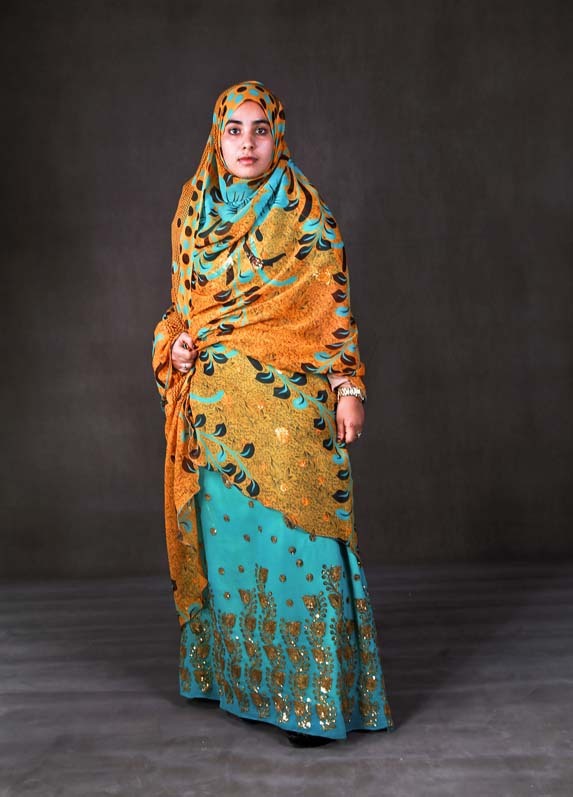 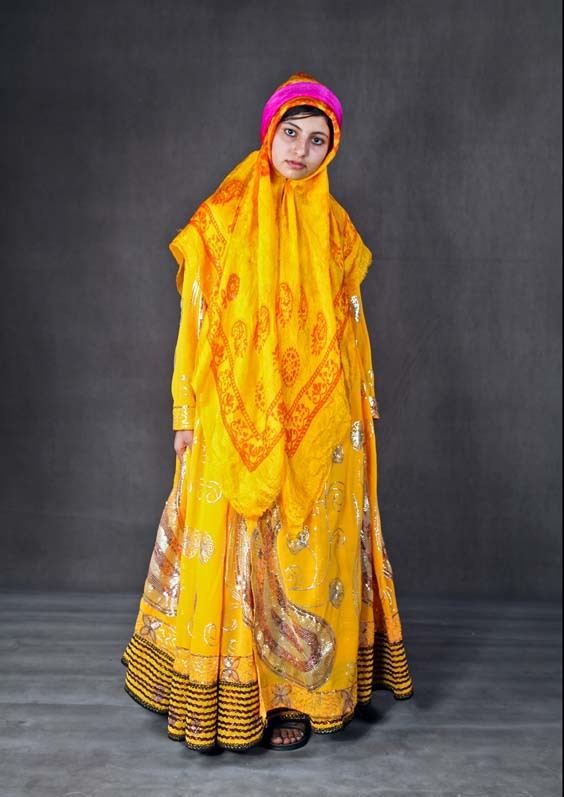 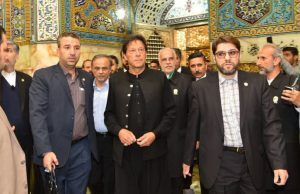 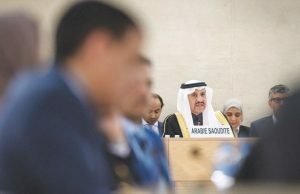 Recent history reveals that the traditional dress for the Iranian women included trousers, chemise or blouse which was normally in bell-shaped along with jackets and other sort of over-garments. 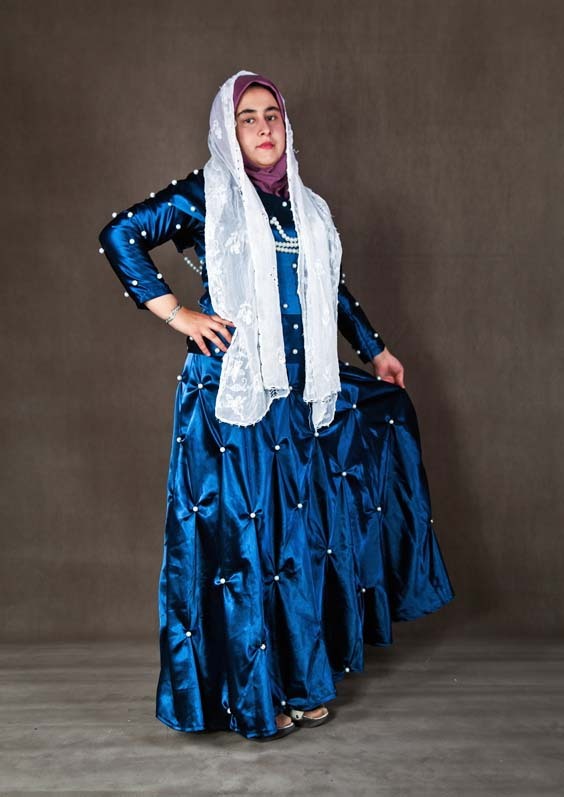 For wealthy and urban living women, trousers were bit tight while in the other remote parts of Iran, women used to wear baggy trousers. 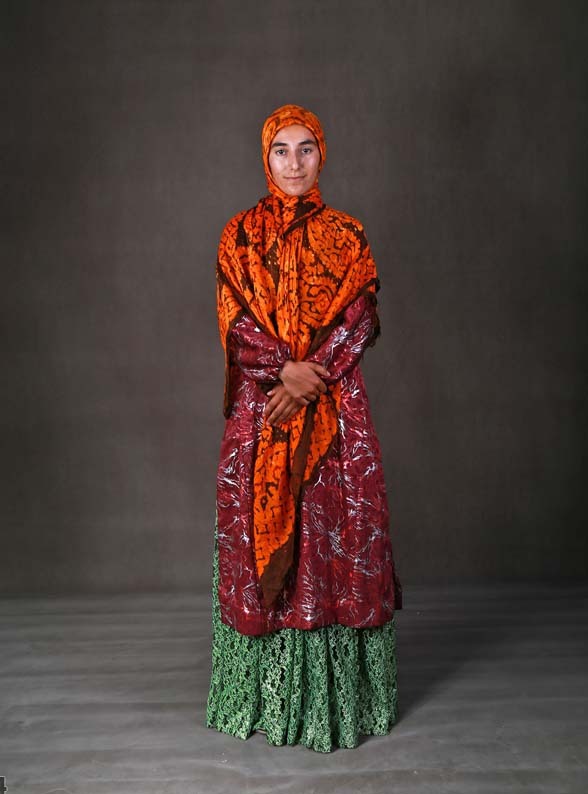 Chemise (blouse) locally known as ‘Pirahan’ was usually made with different types of fabrics. 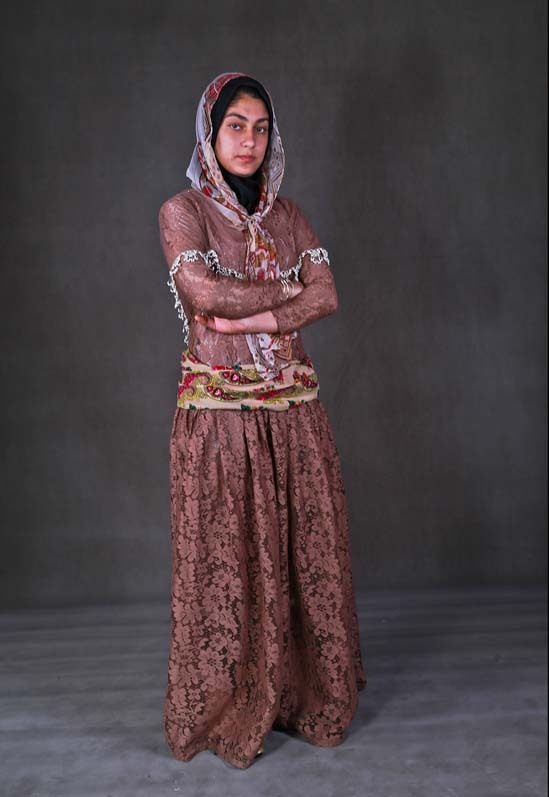 With the passage of times, many trends were introduced in the designing of Pirahan and by the end of the nineteenth century, women’s Pirahan became short having waist-height or slightly lower. 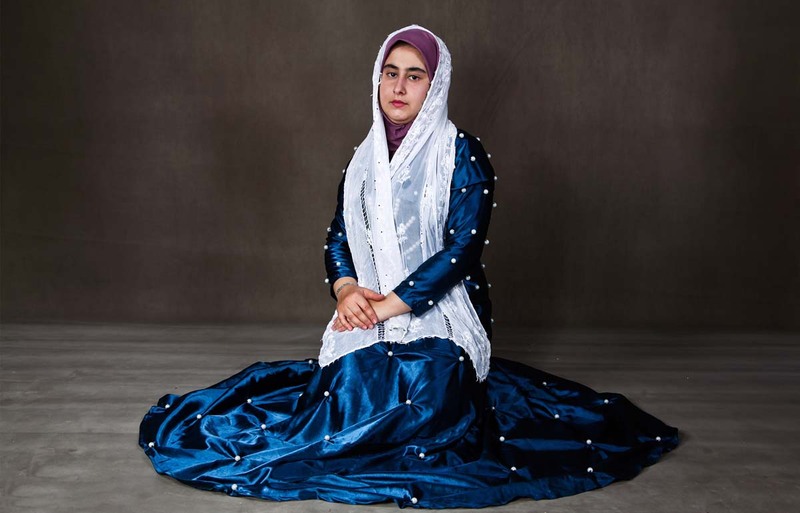 Traditional jackets or over-coats used by Iranian women were usually made with a variety of fabrics and those were adorned with heavy brocades and embroidery. 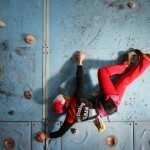 These jackets were usually remained un-fastened. 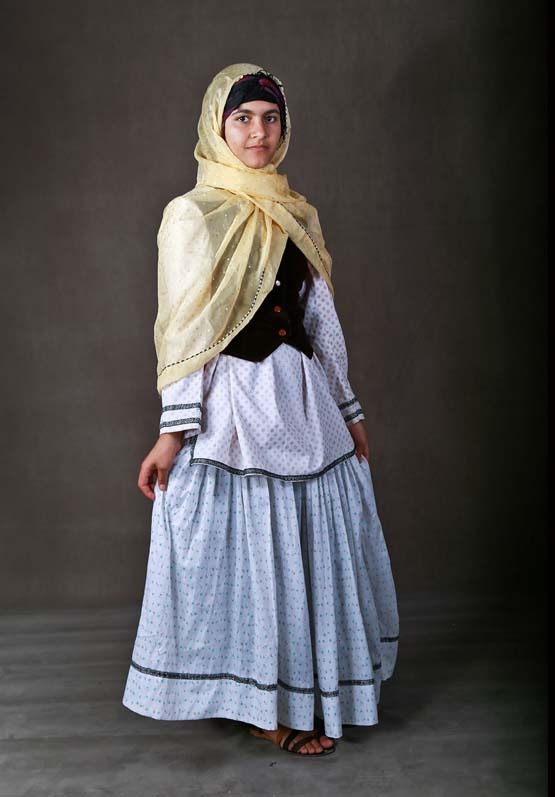 Long robes and loin cloths were also worn by the women and men in Persia. 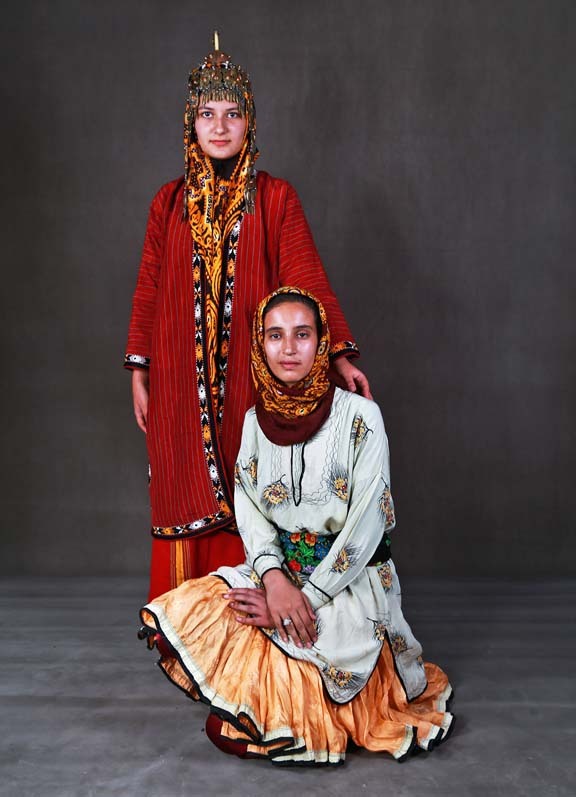 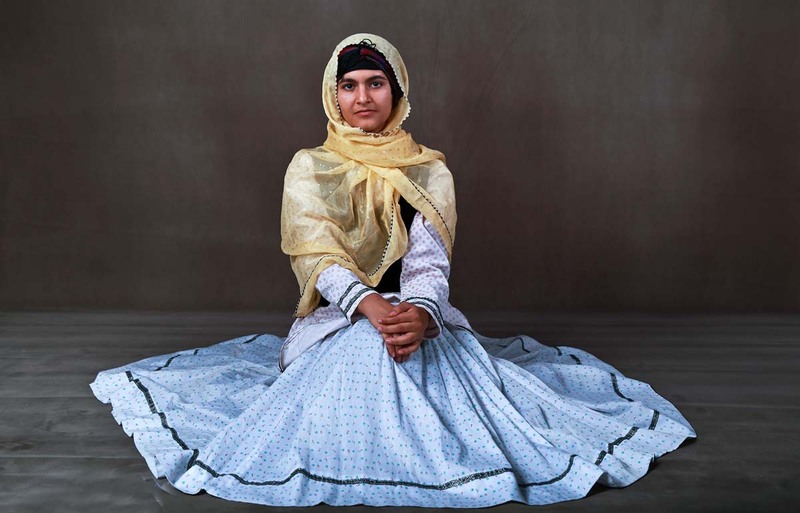 After the revolution, the Iranian women are used to wear loose-fitting dresses along with a head-covering. 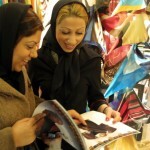 Now scarves and veils have also become an integral part of the traditional dress form woman in Iran. 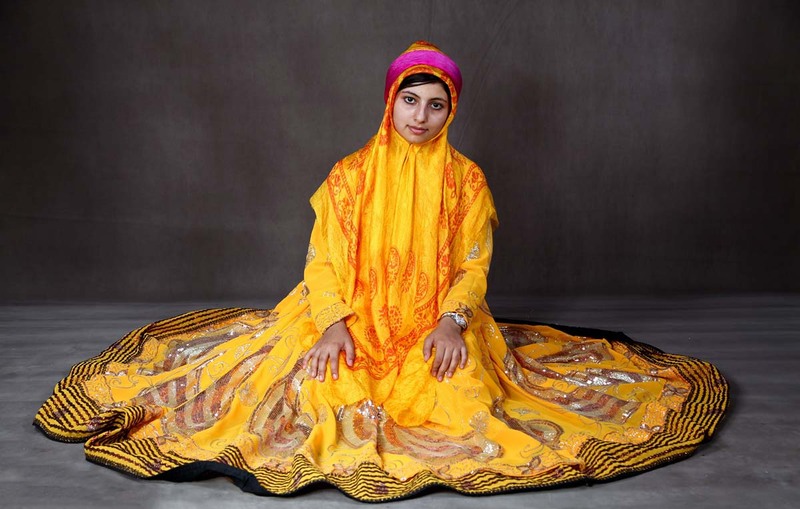 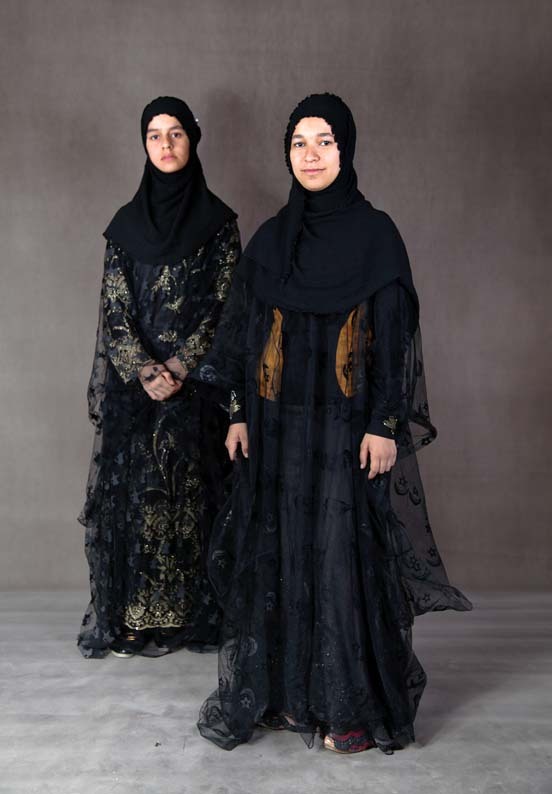 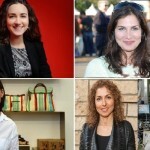 But the Iranian women have not left their habits to wear the best and sophisticated clothes with magnificent designs. 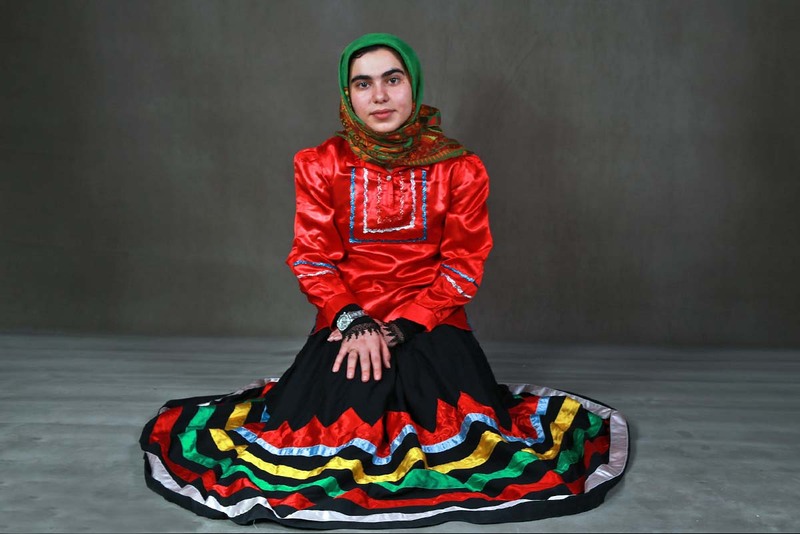 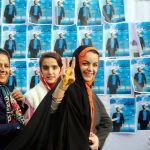 Even today, the Iranian women although follow the government rules, yet they fulfill their desires to dress up in brightly colors outfits and to make their appearances gorgeous.